Information provided on this website is for general dietary purposes only and is not intended to be construed as personal medical advice. We are not doctors. Please consult your physician or other healthcare professionals for medical advice pertaining specifically to you, or to let them know you are making dietary changes. This site contains affiliate links, which means if you make a purchase through one of those links I will receive a small commission. Any product claim, statistic, quote or other representation about a product or service should be verified with the manufacturer, provider or party in question. Unauthorized use and/or duplication of the material on this website without express and written permission from this blog’s owner is strictly prohibited. 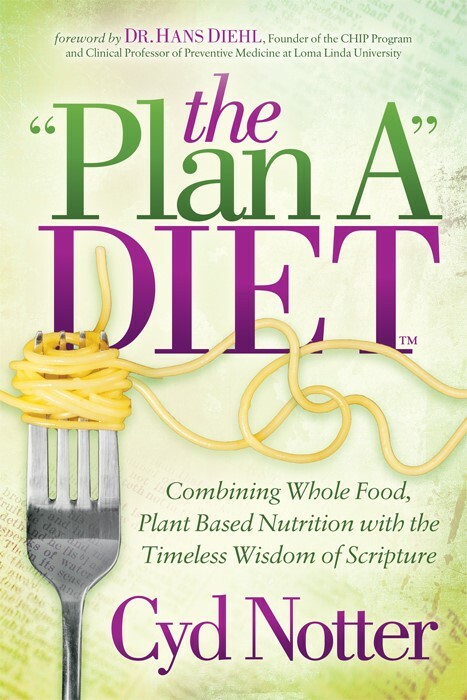 Excerpts and links may be used, provided that full and clear credit is given to Cyd Notter and The ‘Plan A’ Diet™ with appropriate and specific direction to the original content.